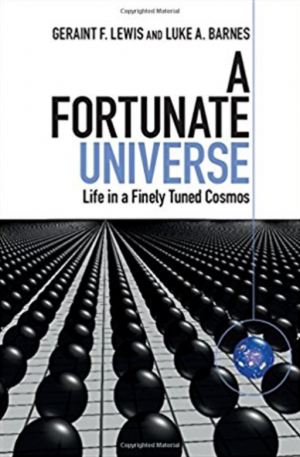 Over the last forty years, scientists have uncovered evidence that if the Universe had been forged with even slightly different properties, life as we know it — and life as we can imagine it — would be impossible. Join us on a journey through how we understand the Universe, from its most basic particles and forces, to planets, stars and galaxies, and back through cosmic history to the birth of the cosmos. Conflicting notions about our place in the Universe are defined, defended and critiqued from scientific, philosophical and religious viewpoints. The authors’ engaging and witty style addresses what fine-tuning might mean for the future of physics and the search for the ultimate laws of nature. Tackling difficult questions and providing thought-provoking answers, this volumes challenges us to consider our place in the cosmos, regardless of our initial convictions.